I’m Mary-Jane, and I joined Kainos in 2017. I recently changed the course of my career by completing the Big Data Academy at Kainos and wanted to share my experience with anyone who might be considering applying next time. I’m not one to shy away from my weaknesses, but rather seek to improve them in whatever way I can — Mary-Jane of a couple years ago didn’t think she’d ever have the technical skills or logical problem-solving ability to become a data engineer… that’s something really smart people who are maths geniuses do, right? But I decided that 2019 was the year I would conquer my fear of data, and all the functional, mathematical thinking that goes with it. 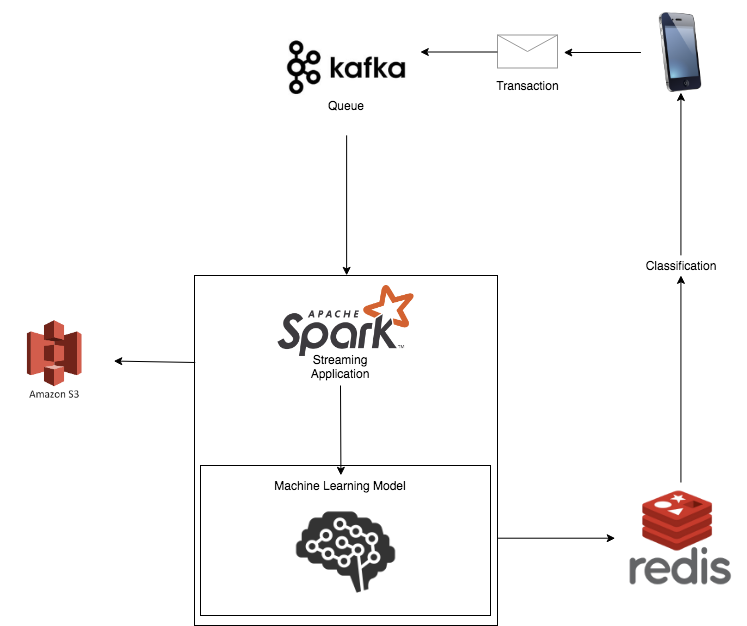 I had tinkered with some machine learning tools in 2018 during my time in the Kainos Applied Innovationteam but one thing that I kept stumbling upon was the challenge of data. There was either not enough of it, or too much of it and it wasn’t being managed well. Identifying this problem left me keen to work towards solving it. When I heard about the Kainos Big Data Academy, I had to apply and luckily for me, I was successful! 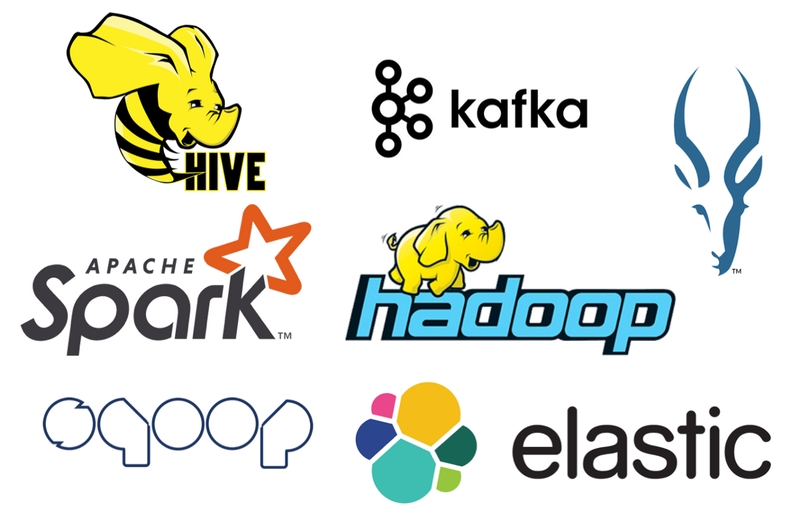 If you’ve never heard of the Kainos Big Data Academy, it consists of two weeks of training with an instructor in Gdansk, Poland (while eating lots of pierogies), followed by four weeks on an internal big data project to put your new skills to the test, then two weeks of self study to help you achieve the Cloudera CCA175 Spark and Hadoop Developer certification. It’s hard to really understand new skills or tools and how they all fit together until you’ve actually implemented them in a real project. This is why the bulk of the Big Data Academy is an internal project where you can practice all you’ve learned and see how they can be applied in the real world. Our internal project was a proof of concept application designed to process thousands of transaction data per second. What’s not mentioned, but definitely should be, is the mentorship and guidance you get throughout the academy. I was a software engineer before I started, but we also had technical architects on the academy. With the years of experience of the technical architects (both technical and communication/teamwork), their support through pair programming, code reviews, retrospectives, and feedback was my favourite part of the internal project. Aside from the fact that Kainos invests a lot into the education and enhancement of their employees, as well as the local community, there is a dedicated Data & Analytics Capability at Kainos, which enables them to offer this as a service to their clients. Digital Transformation requires data & analytics in order to be truly transformational. Growing this capability allows Kainos to seize more opportunities. Don’t be intimidated by the technologies or by a lack of maths in your background. If you enjoy a challenge and want to learn a whole new suite of technologies, then data engineering might be for you! And what better way to learn than with the fantastic training and support of the Big Data Academy at Kainos. Find out more about Data careers at Kainos, whether you’re a grad or a seasoned professional! After graduating from Queen’s University Belfast in summer 2017, Mary-Jane began working as a software engineer at Kainos where she joined the Applied Innovation team, experimenting with machine learning and chatbots. Recently, Mary-Jane completed the Big Data Academy and is now working as a data engineer.